We have added a second location! We are expanding to serve you. | Vision Plastics, Inc.
Home » News & Events » In the News » We have added a second location! We are expanding to serve you. We have added a second location! We are expanding to serve you. We are expanding to serve you. Vision Plastics asked to represent Manufacturing Careers to students at Career Fair Day, DDHS! Paul Ryan came in for a tour of Vision Plastics! Governor Scott Walker joins us in celebrating the addition of our Delavan facility! Previous post Governor Scott Walker joins us in celebrating the addition of our Delavan facility! 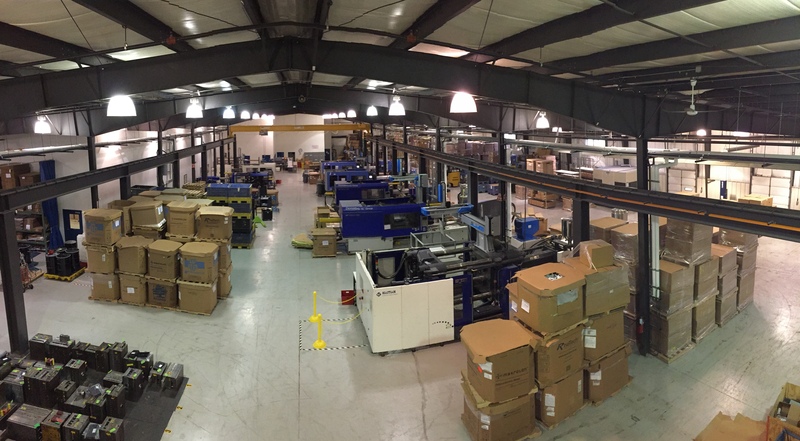 Next post Vision Plastics featured in Sepro America magazine!